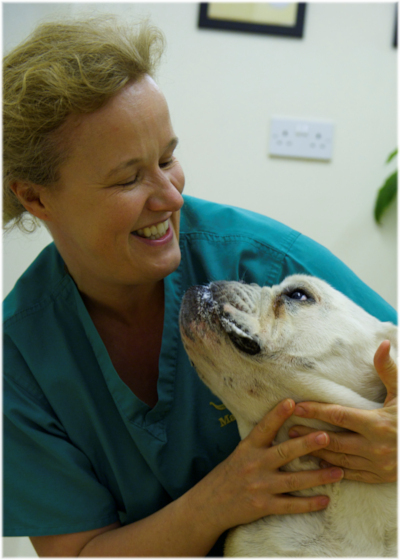 Viking Vets - Katy Bird - Your local vet based at Chevening, Station Road, Henbury, Bristol BS10 7QQ. 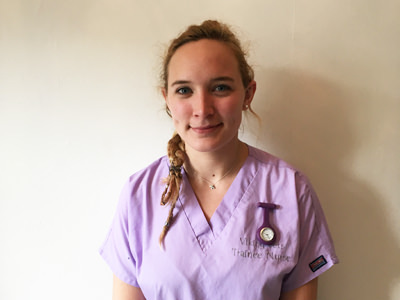 Katy's dream job has always been veterinary nursing and she loves being part of the Viking team. She enjoys spending time with her tortoise Joey, relaxing in the garden! She is a self-professed tomboy who loves rugby, camping and being outside exploring.